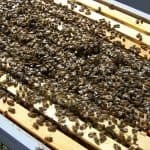 Why do beekeepers start a new colony in a nuc box? 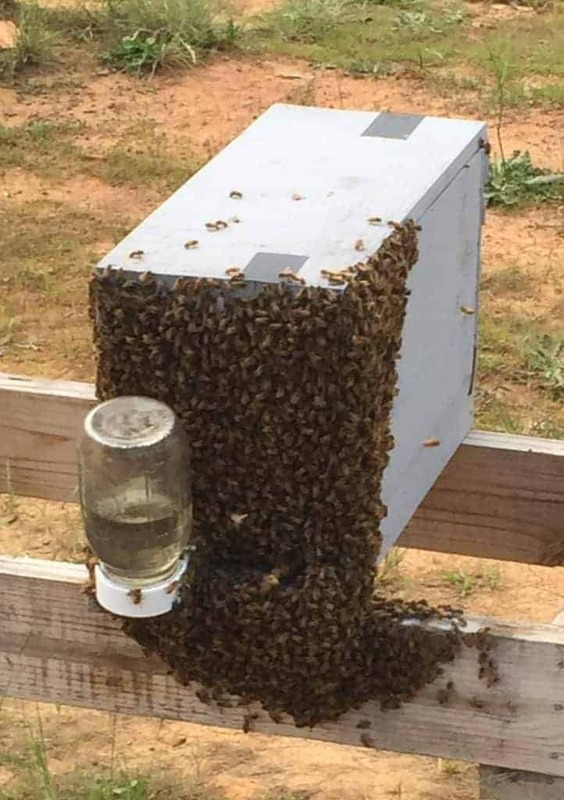 Home / Hive management / Why do beekeepers start a new colony in a nuc box? 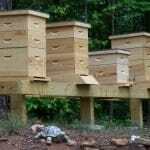 Let’s take a look at why would a beekeeper want to raise a new colony of honey bees in a nuc box or a traditional deep hive body? We will also look at how to split a top bar hive. The first commandment is always have a new queen ready to place in the new colony. This requires ordering a queen, months in advance. Let’s take a look at “splitting” a hive. Using a nuc box for the first 5 weeks is an excellent choice. Why is this the best way? The nuc box is typically a 5 frame nuc box. You should use a wooden nuc box to help your colony retain the heat during the cool Spring evenings. You can start your new colony with 2 or 3 frames of bees from a donor colony and allow the donor colonies to continue to thrive. 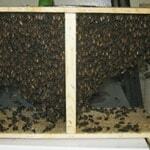 The nuc box also keeps the colony focused because there is reduced room in the nuc box. The colony also enjoys a warmer living space because they have limited space to warm. 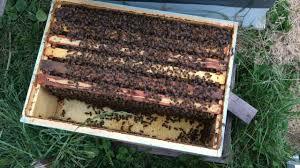 This also allows the queen to lay more brood and there is far less brood loss when the beekeeper utilizes a nuc box. 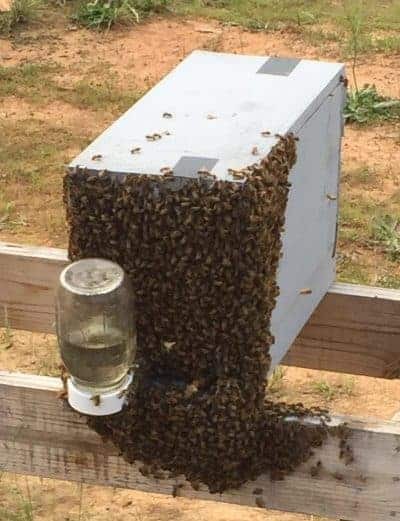 For the best results, take the nuc with the new bees at least 5 miles away for 5 days and then return the nuc back to your original property and the bees will do fine since you are resetting the bees GPS within their brain. Once all frames are combed out, you will want to move the frames into the new hive brood box. Please keep these frames together, if it is below 50 degrees at night. Then a week later you can checker board the deep. 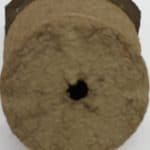 When using a traditional deep hive body, you will start with a minimum of 4 frames of brood from another donating hive or hives. The beekeeper must be careful to have a heavy population of worker bees on each frame. About 25% of these worker bees will fly back to their original hive. To reduce this “fly back” simply move the hive 5 miles away for 5 days. This will reset the GPS in their brain and will stay within their new hive. You will absolutely need every bee possible since a bee’s life is only 45 days. Once the queen has been placed in the new colony you will begin a 3 day count down. If the new queen has not emerged from the queen cage, please release the queen. The beekeeper can “checker board” the frames with brood with the new clean foundation. It is important to feed your bees (1:1 sugar water ratio) for a minimum of 5 weeks to allow the colony to “comb out” the new foundation. When the frames are 80% combed out in the deep hive body, you will then add your first honey super. The beekeeper must keep an eye on the overnight lows when making a split. There is a lot of vacant room in starting a new colony in a deep. This vacant room is a negative for the colony to stay warm during the cold evenings. 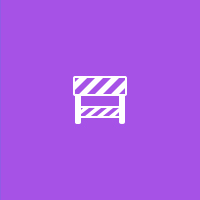 If the beekeeper gets over aggressive and checker boards the deep, you will loose brood due to lack of warming because the colony has clustered to stay warm and the young brood will be sacrificed. The bottom line on temperatures is if the temperatures fall below 50 degrees you should not checker board the split. A top bar hive is a little more problematic. The beekeeper will want to utilize take two frames from the donor hive and use 1 empty top bar in between. The “travel board” must only allow 3 frames. Any more frames will give too much space in the hive and will slow the combing of the hive. You must also have some sort of internal feeder using a 1:1 sugar water ratio. The bees need to have 24/7 ability to feed off from the sugar water. This will help accelerate the combing! Once the middle comb is about complete, then it is time to add another frame next to the traveling bar. You will repeat these steps until the hive is 50% total bars are combed. The beekeeper should resist the urge to start out with 5 or more frames due to warming and focus of the colony. In closing, I have seen many new beekeepers split the hives multiple times and the end result is the donor hives are not ready for winter and end up dying. A good rule of thumb, if you live in the South is no traditional splits after May 1st. In the northern region you will not split after May 30th. 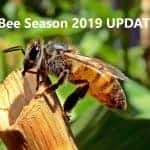 The reasoning is that you have to allow the donor hive and the new colony enough time to store honey for the winter months and to rebound the population from the loss of bees when doing a split. 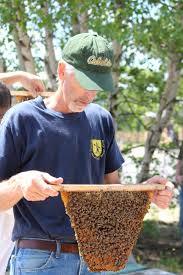 Growing bees takes time and being aggressive with splits will jeopardize the donor hive and the new colony. Lastly, the beekeeper must realize that when taking brood from a donor hive it will drop the future population of that hive. The end result is lower honey production for that given time span of 5 weeks. When do you add a honey super? How does a beekeeper attract a swarm?